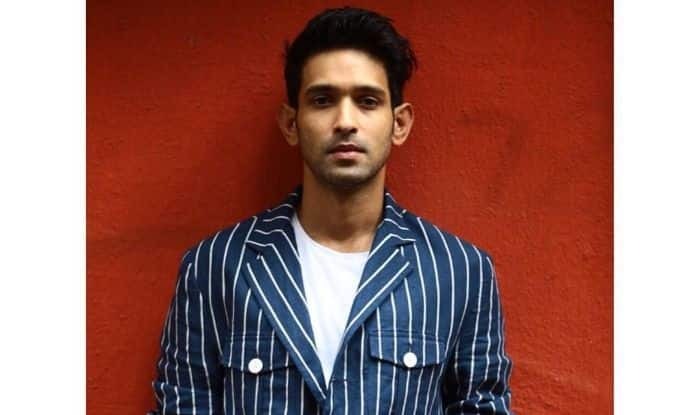 Actor Vikrant Massey‘s last few projects have been with women directions, and one of the biggest movie he has signed is with Meghna Gulzar. He says he loves working under female directors. In 2018, Vikrant did three movies with woman directors — Zoya Akhtar‘s “Dil Dhadakne Do“, Alankrita Shrivastava‘s “Lipstick Under My Burkha” and Seema Pahwa’s “Pind Daan”. This year, he has two in the pipeline — Shrivastava’s “Dolly Kitty Aur Woh Chamakte Sitare“, for which shooting is on, and Meghna’s “Chaapaak“, which will start from March.